2. Case No. 07-016MI  51 Matilda Street (AP 75, Lot 291) Request for reinstatement of preliminary plan approval for the plan to subdivide one lot (zoned C-4) into two lots. The subject property is located on the north side of Matilda Street near Smithfield Avenue. (Hope) The preliminary plan, which was approved by the CPC at its meeting on 9/18/07, expired 9/18/08. 5. Revisions to Section 423 of the Zoning Ordinance: Special Flood Hazard Areas Revisions to flood zone regulations mandated by the Federal Emergency Management Agency. 6. 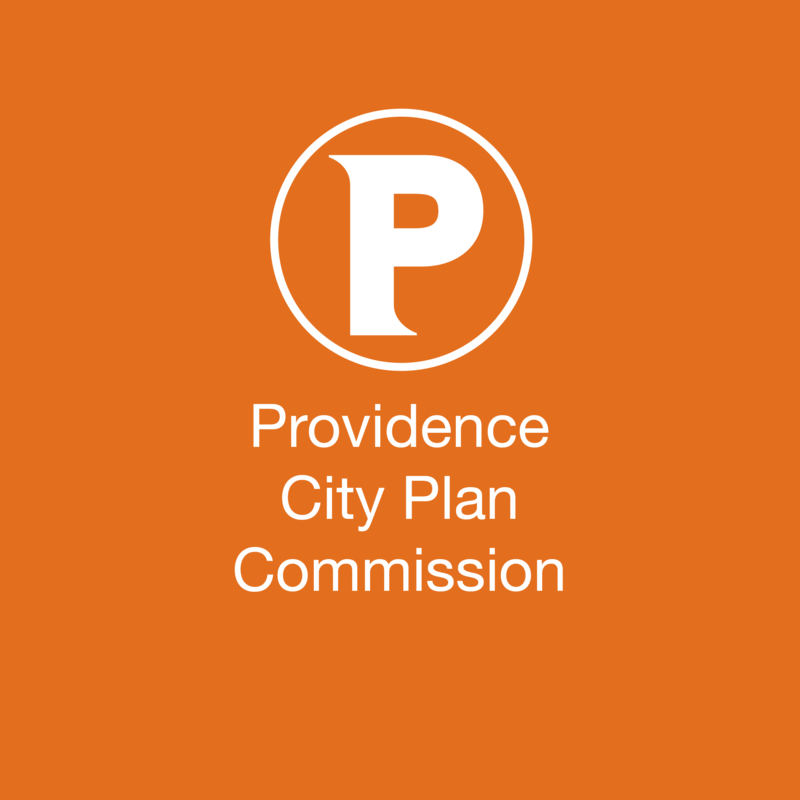 Zoning Ordinance Revisions Required by Providence Tomorrow: The Interim Comprehensive Plan Review of proposed changes prepared by the Department of Planning and Development to Articles 1 through 4 of the Zoning Ordinance. These changes are proposed to ensure conformance with Providence Tomorrow: The Interim Comprehensive Plan.